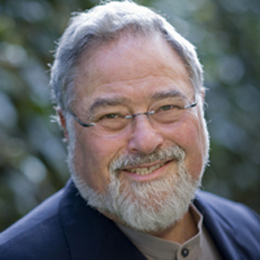 The Rockridge Institute was a small non-profit progressive research institute founded by George Lakoff and a group of his colleagues in 1997. Its purpose was to study how issues are framed, both conceptually and linguistically, in political discourse, and how progressives might frame them more accurately and effectively. It began receiving funding in 2002 and until 2008 produced a wide range of studies on the framing of public discourse. By 2008, Rockridge had completed most of the tasks it started out to do. To do more it would have needed far more funding. At about the same time, funding shifted to the Democratic nomination campaign of 2008, and so Rockridge closed its doors. Below are George’s contributions to the Rockridge Institute’s website before it closed in 2008. Whose Idea of Freedom Will Shape America’s Future?